Natural fragrances that takes your breath away! Vceps carries a range of Essential Oils mainly due to our use in producing natural handmade soap. In order to achieve and maintain our high quality, we source for only the best ingredients and that goes for essential oils too. Our clients always comment that our soaps smell fantastic and asks to purchase the fragrance used and in the end, we had to include them in our products line up. The title above says it all. 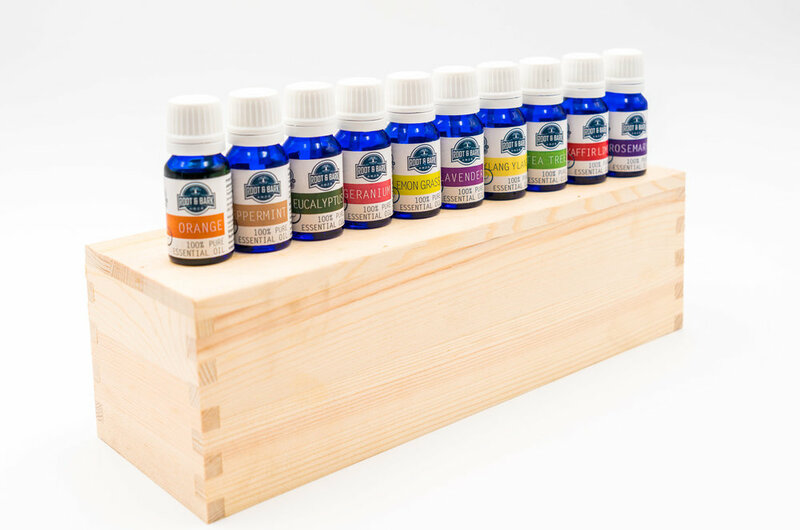 We source our essential oils mainly from Australia and South America and goes through very stringent quality control procedures to ensure that the products received are top notch. Nothing else will be tolerated. Check out our shop for our essential oils as well as the diffusers available or base oils for making your own lotions.